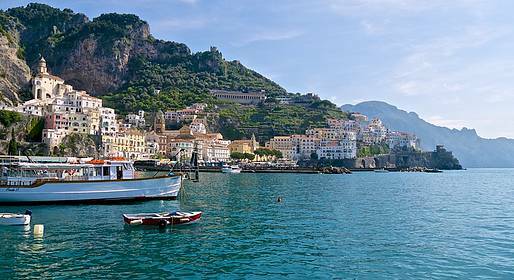 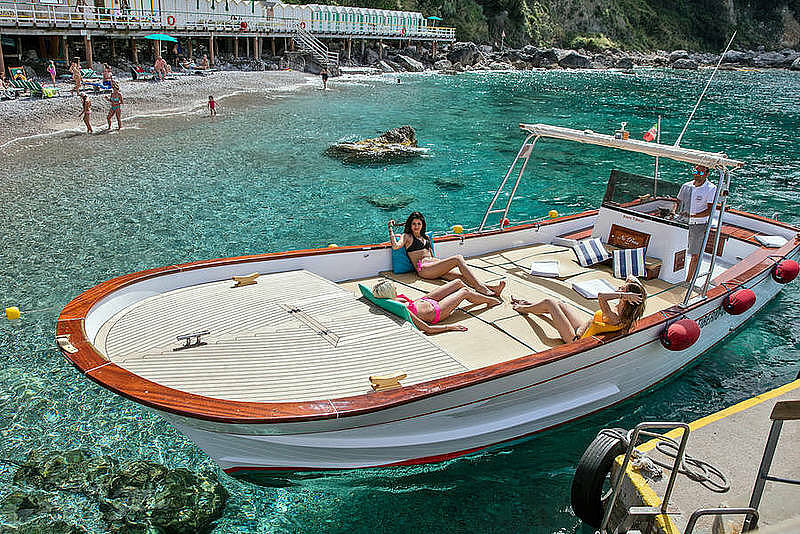 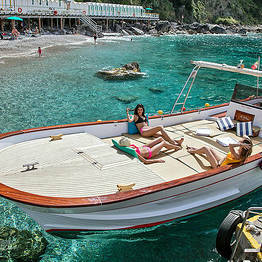 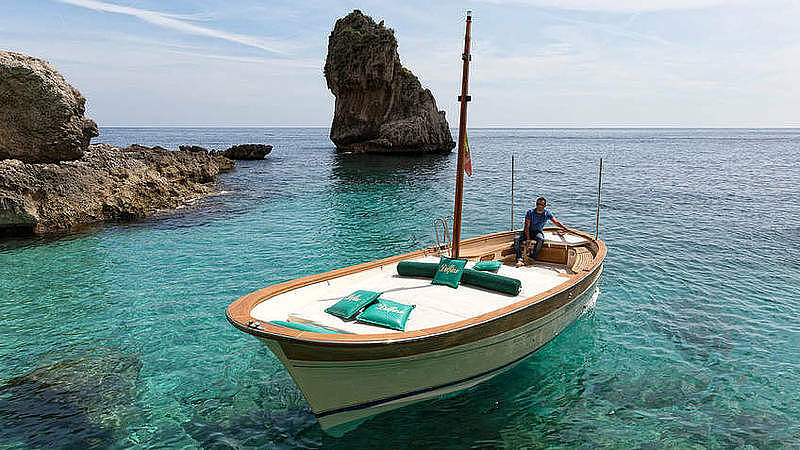 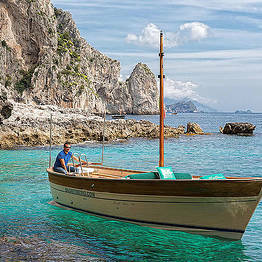 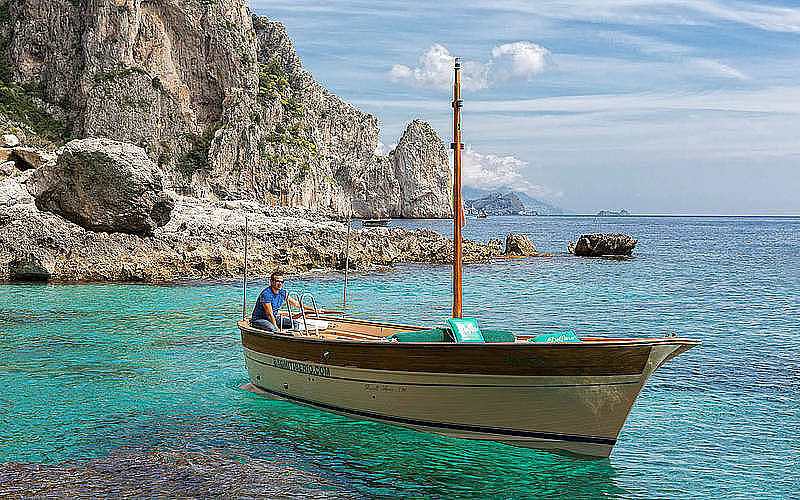 This full-day boat tour includes a sail around the island of Capri with stops at the Blue Grotto, Faraglioni, and lighthouse before heading to Punta Campanella and Nerano on the mainland, followed by Positano and Amalfi, two gems of the Amalfi Coast. 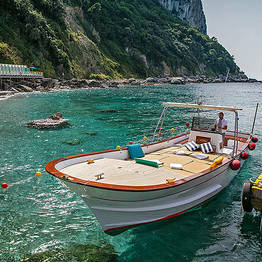 Tickets to the Blue Grotto (EUR 15), to be purchased separately. 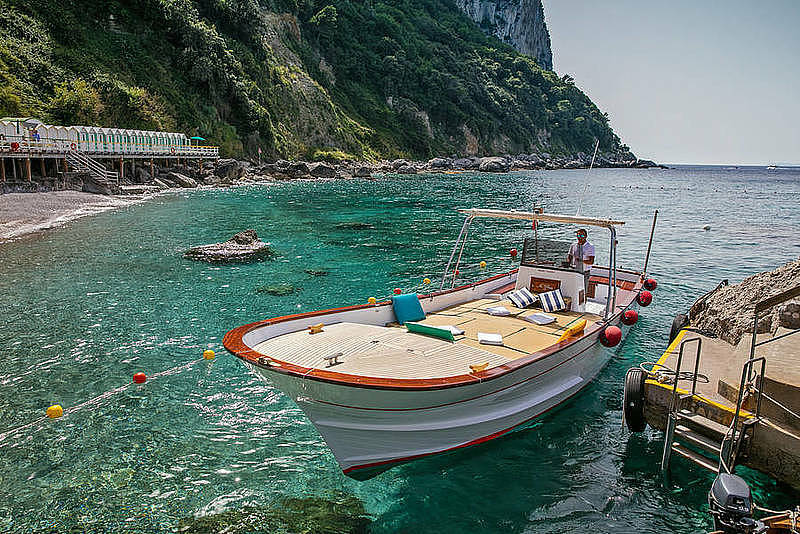 The meeting point is the pier for boats to Bagni Tiberio at the end of the Marina Grande port on Capri behind the ferry ticket office.